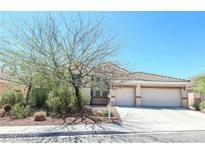 Below you can view all the homes for sale in the Cactus Hills Estates subdivision located in Las Vegas Nevada. 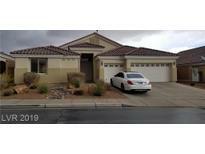 Listings in Cactus Hills Estates are updated daily from data we receive from the Las Vegas multiple listing service. To learn more about any of these homes or to receive custom notifications when a new property is listed for sale in Cactus Hills Estates, give us a call at 702-323-5933. Masters can be your own mini penthouse get away with relaxing master bathrooms A CALIFORNIA EXODUS FAVORITE MLS#2083041. Platinum R.E. Professionals. yard w/ patio. 3 car garage! MLS#2062785. Platinum R.E. Professionals. Spacious back yard with a dog run on the side. MLS#2012192. Platinum R.E. Professionals. These statistics are updated daily from the Greater Las Vegas Association of Realtors Multiple Listing Service. For further analysis or to obtain statistics not shown below please call EasyStreet Realty at 702-323-5933 and speak with one of our real estate consultants.